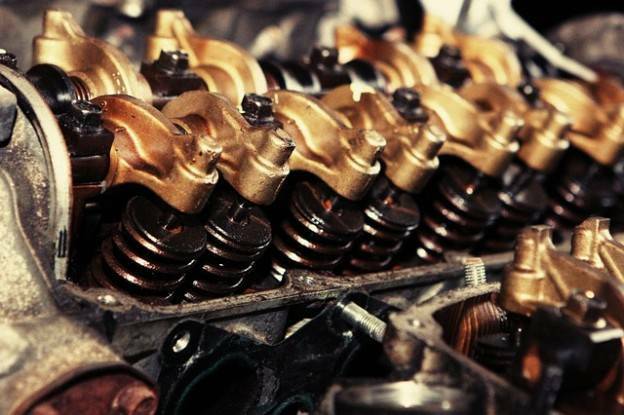 What to do with waste engine oil? - ! Equipment for Transformer Oil Reclamation. GlobeCore. What to do with waste engine oil? GlobeCore / Uncategorized / What to do with waste engine oil? Regular changing of motor oil is the harsh reality for modern automobiles. This operation can be performed at special service stations; however, many drivers prefer to do it on their own. It is not difficult, but it is associated with certain inconveniences, including the problem of waste oil disposal. A car owner who does not know better can get the immediate idea to pour waste oil right on the ground or in a nearby pond. Some drivers fill jerry cans with old oil and just throw them into containers with household waste. Please note that you must never do this! Waste oil products are hazardous waste and may cause irreparable harm to the environment. One of the possible ways to get rid of used motor oil is cooperation with companies that specialize in disposal and recycling of oily waste. One can find a list of such companies in special information catalogs or on the Internet. In general, there are a lot of those wishing to buy waste oil for a small fee. It is purchased for future use as boiler fuel. In the case of proper filtering, engine oil can be reused where there are no high demands on the quality of lubricant. In everyday life, waste oil can be used for anti-corrosion treatment of cars, wood protection by putrefaction, processing of metal pipes, gasoline or electric saw chain lubrication. Waste oil is widely used for heating. Impregnation of firewood with waste oil can improve combustion and heat transfer. There are also furnaces designed for using waste oil as their main fuel. Such devices are usually used for heating of garages, small workshops or non-residential premises. These furnaces have a clear advantage: the fuel that they utilize is almost free. But at the same time they require strict compliance with safety regulations, because ignoring basic precautions may cause combustion product poisoning. Factory boilers are much safer. They are designed to use liquid fuel, including waste motor oil. Their only disadvantage is the need to be installed in rooms isolated from living space.